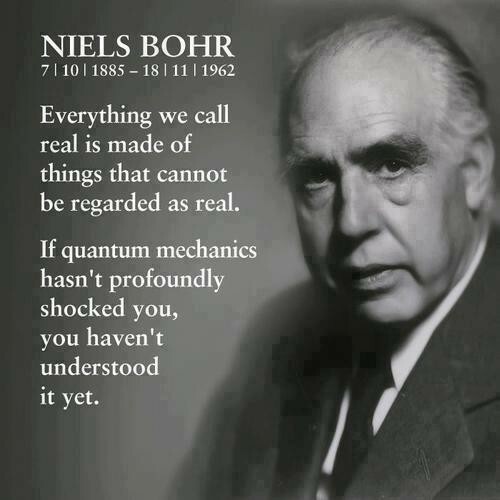 Niels Henrik David Bohr was born October 7, 1885 in Copenhagen, Denmark and died November 18, 1962. 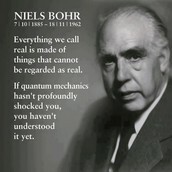 Bohr attended Copenhagen University where he received his masters and doctorate in physics in the year 1911. In the fall of 1911 he traveled to England and associated in the Cavendish Laboratory with J.J.Thomson. The Cavendish Laboratory is an important Physics laboratory at the University of Cambridge. The rise of Hitler brought Bohr to concerns due to him being Jewish. 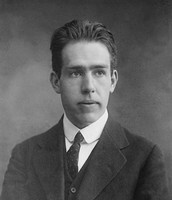 Bohr was able to refugee German Jewish physicists at the Institute in Copenhagen, although eventually the Nazis took over Denmark too. Bohr's family escaped to Sweden, although later Bohr and son Aage make their way to the United States. Once they arrived in the United States, Bohr worked on the Manhattan Project in Los Alamos, New Mexico, where the first atomic bomb research was being held. Niels Bohr worked with Winston Churchill and Franklin D. Roosevelt on meeting the idea of resistance with international arms control and active communication about the powerful weapon. 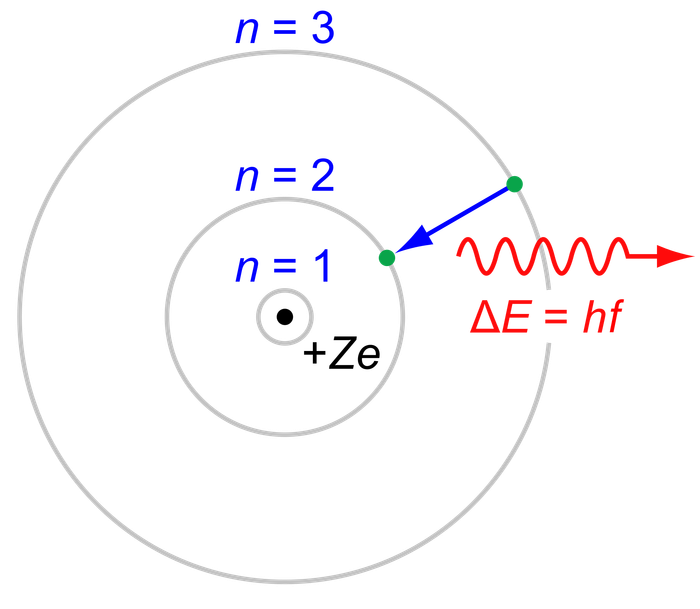 Using Planck's constant, Bohr obtained an accurate formula for the energy levels of the hydrogen atom. He assumed that otherwise electrons obey the laws of classical mechanics by traveling around the nucleus in circular orbits. Atom consisting of a small, positively-charged nucleus orbited by negatively-charged electrons.